Hi there! 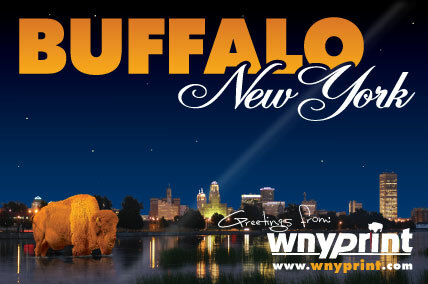 Welcome to WNY Print! Whether you found this page on your own or you've scanned a QR code from one of our ads or postcards, we're glad you're here! Please take a moment to scroll down this list to see all of the great things we can offer you or click on our services section for a more in-depth look. The worst, or should we say best thing that can happen is you save money on something you already get, or need printed! The following is a detailed list of the services and products available from WNY Print.